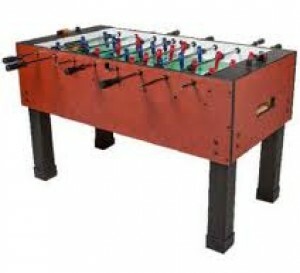 Table sports are our specialty at BumperNets. 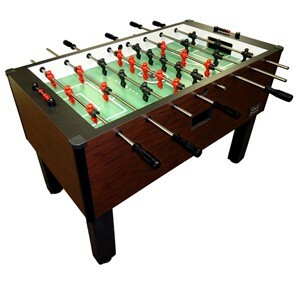 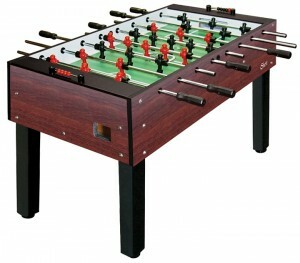 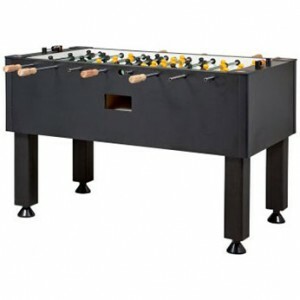 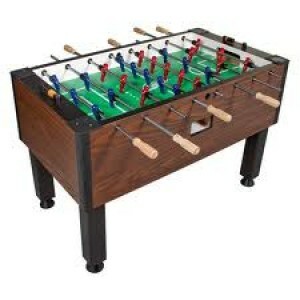 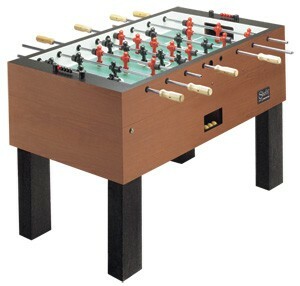 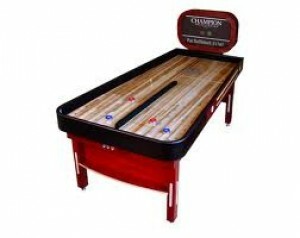 We carry air hockey, stick hockey, foosball, shuffleboard, and bumper pool. 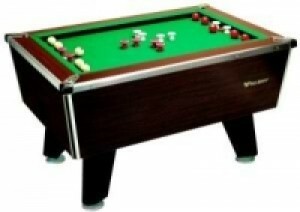 Set up and delivery are available for the Birmingham area and some extended areas around us.